Mamadou Sakho has completed a permanent transfer to Crystal Palace. The France international moves to Selhurst Park after four years with Liverpool and having made 80 appearances for the club since signing from Paris Saint-Germain in September 2013. 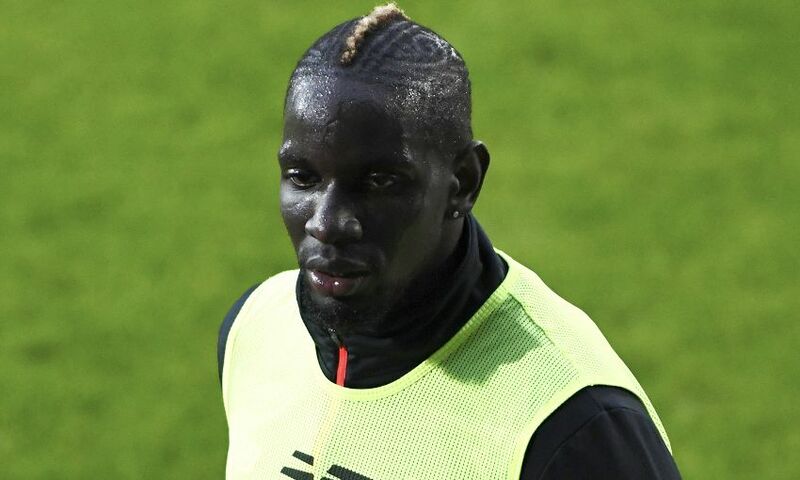 Sakho’s first Reds game came against Swansea City later that month and he was involved on 17 more occasions during a debut campaign that ended with a second-place finish in the Premier League. The centre-back, who scored three times for Liverpool in total, marked his final appearance with a goal in the Merseyside derby at Anfield in April 2016. Sakho spent the second half of last term on loan with Palace, featuring in eight league matches to help the Eagles avoid relegation before sustaining an injury. Liverpool FC wishes Mamadou the best of luck in his future career.